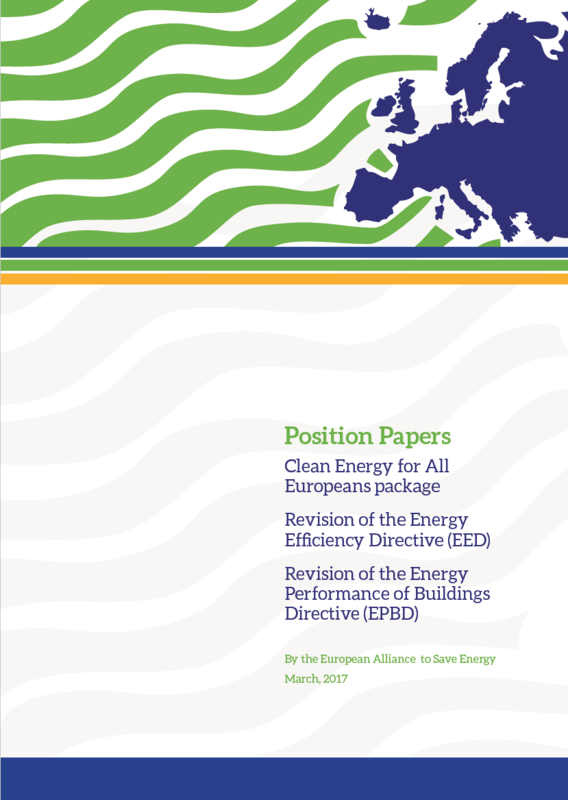 The “Clean Energy for All Europeans” package proposed by the European Commission on 30 November 2016 is an important step forward in implementing the EU’s Energy Union strategy and in supporting the EU’s energy transition towards a carbon-neutral society by early mid 21st century. A long-term EU binding target provides Member States with a clear direction to plan policies and set up energy efficiency strategies. Businesses need a clear and stable long-term framework at the European level to catalyse energy efficiency investments, which are a precondition to creating innovation. A binding target provides investment certainty and increases investor confidence. The requirement to increase energy savings by 1.5% per year under art. 7 is a central provision of the EED. The Commission estimates that approximately half of the additional savings needed to achieve a 30% energy efficiency target in 2030 will come from its extension beyond 2020. Existing buildings represent one of the largest opportunities for energy savings. Although buildings consume 40% of final energy in Europe, 75% of them were constructed with low (or no) energy efficiency requirements.